No matter how sensitive your skin, it needs to be cleaned. 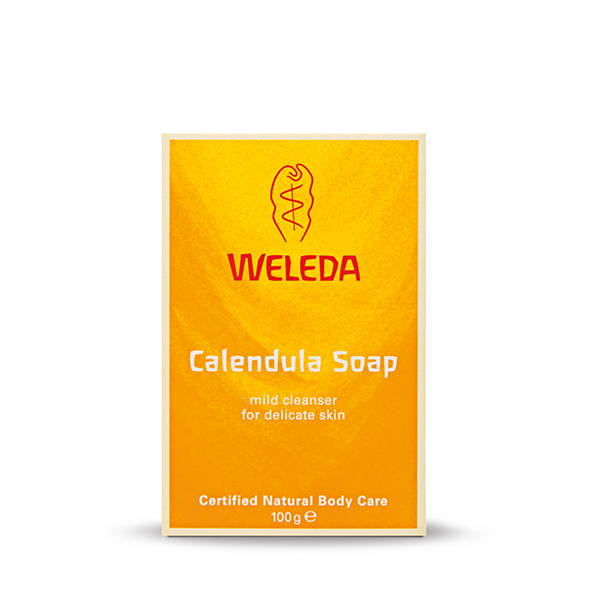 Weleda’s 100% vegetable oil based Calendula Soap is so mild it‘s even kind to children’s skin. With precious extracts of organic calendula and chamomile, gentle cleansers from organic coconut, palm and olive oils and the lightest fragrance from natural essential oils, we bring you kind cleanliness. Suitable for vegans. 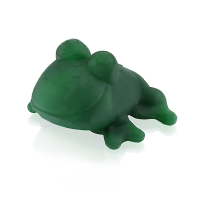 Our gentlest soap can be used even for children’s skin. INCI: Sodium Palmate, Sodium Cocoate, Water (Aqua), Sodium Olivate, Fragrance (Parfum)*, Glycerin, Calendula Officinalis Flower Extract, Chamomilla Recutita (Matricaria) Flower Extract, Iris Germanica Root Extract, Viola Tricolor Extract, Oryza Sativa (Rice) Extract, Malt Extract, Sodium Chloride, Sodium Stearate, Alcohol, Limonene*, Linalool*, Citronellol*, Geraniol*.